Buffalo Peaks Bed & Breakfast is the perfect lodging for exquisite views of the surrounding mountain ranges, including Mt. Princeton, Buffalo Peaks, & The Sleeping Indian. 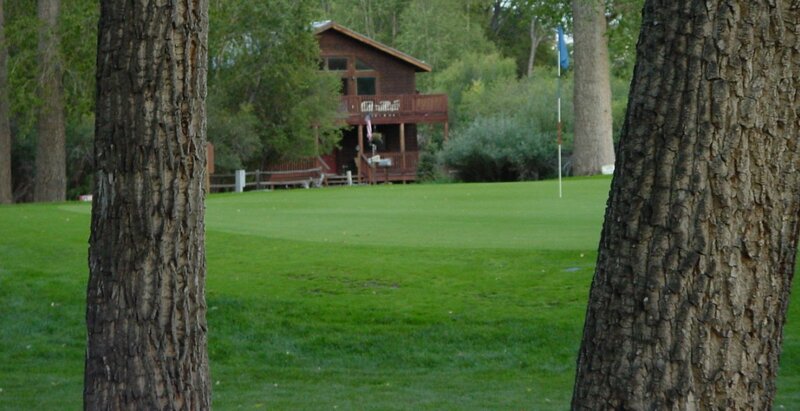 Our magnificent property is located off the 8th hole of the Collegiate Peaks Golf Course & hidden away by beautiful trees. From our decks enjoy the beautiful sun-kissed 14ers at dawn & sunset, & watch for our resident fox, birds, & deer.